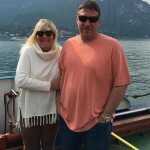 OffLeaseOnly owners Mark & Eileen Fischer are forever looking for useful tools to help customers save time when purchasing a used car. When All Lines Auto Insurance approached them about a partnership to operate on-site at each OffLeaseOnly Location, the idea was quickly embraced by all. OffLeaseOnly customers are very much appreciating the convenience of having All Lines Insurance right on site and at their disposal. “This was just the next logical step in giving customers another tool that they need to make their used car buying experience even smoother. All Lines Insurance is open the same hours as OffLeaseOnly to help customers no matter what time of day they are buying their used car,” said OffLeaseOnly owner Mark Fischer. Need auto insurance for your new ride? 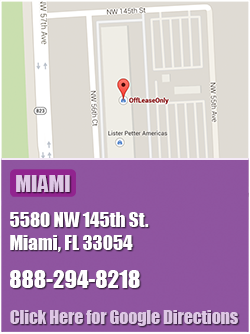 The team at All Lines Insurance is committed to saving OffLeaseOnly customers money on their auto insurance. Now you can enjoy the convenience of getting your auto insurance quote at the dealership in less than 15 minutes from All Lines Insurance. Kevin Shanahan of All Lines Insurance and his team will fight hard to save you money! 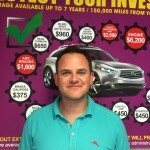 “First you save THOUSANDS on your OffLeaseOnly used car, then you save big again on your auto insurance through All Lines!” said Kevin Shanahan who leads the All Lines Insurance team. 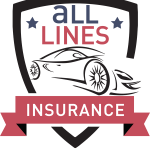 All Lines Insurance is a full service agency that works with major carriers like Geico, Progressive, Direct General, Infinity, Travelers, Hartford & so many more. The best part is that their strong relationships within the industry benefit OffLeaseOnly customers in a major money saving way! 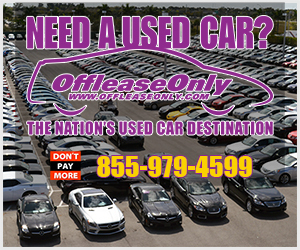 Due to the massive volume of used cars that OffLeaseOnly sells each month, insurance carriers work hard to offer All Lines Insurance customers the very best policy options in an effort to earn repeat business. All Lines Insurance is also open the same business hours as OffLeaseOnly making getting a quote simple no matter what time of day you purchase your OffLeaseOnly used car! “Often times my customers need help obtaining auto insurance, especially after hours, so this was a no brainer to invite All Lines Insurance into each of our dealerships,” said owner Mark Fischer. OffLeaseOnly is dedicated to saving customers thousands, and also providing all of the tools needed to make the process as quick and efficient as possible. Whether you need auto insurance, the most aggressive used car financing rates, extended service agreements with the option of a disappearing deductible and even vehicle shipping, OffLeaseOnly can help with it all! “Have insurance already? Let All Lines Insurance try and save you more! 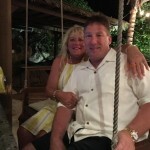 You can get a quote in 10-15 minutes and typically save significantly utilizing our connections,” said Shanahan. 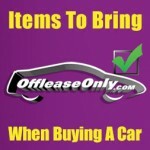 Click here for a list of items to bring when buying an OffLeaseOnly used car! All Lines Insurance also can help you with your homeowners insurance, renters insurance or garage liability needs. Want to start the process to compare? 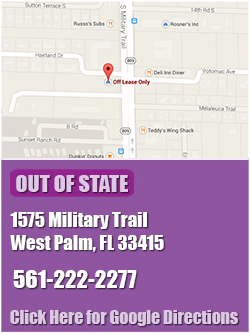 Simply email AllLinesInsurance@OffleaseOnly.com or call toll free (833) 812-6162. 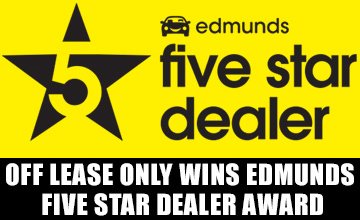 Need a used car? Don’t Pay More! 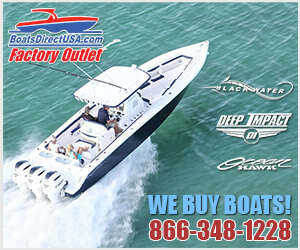 CLICK HERE for a complete list of items to bring so you are prepared ahead of time. 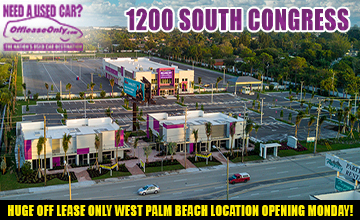 ← Previous Story OffLeaseOnly West Palm Beach Opening Soon! 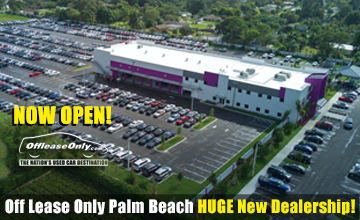 Next Story → Off Lease Only Miami Value Lot Nears Completion!